Feel free to reach out. We will be here to answer any questions. Nickerson Real Estate Partners is an award-winning real estate sales and marketing team known for delivering a white glove approach to residential real estate sales, marketing, planning and development. With deep-rooted expertise in all aspects of design, development and construction, Nickerson RE provides clients with a truly full-service experience, from your first visit through to closing. A North Shore based property management and development company. 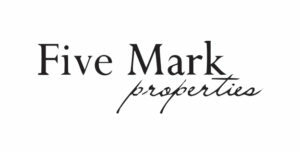 Over the past two years Five Mark Properties has undertaken several successful projects including The Residence at Rowley Country Club in Rowley, The North Shore Business Center in Middleton, and Turningleaf Georgetown, a 22 lot subdivision in Georgetown. Over 100 years of collective experience and a variety of skill sets Novaya Real Estate Ventures provides its clients with an innovative approach to real estate. 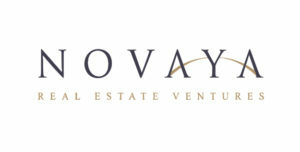 As the name “Novaya’ suggests, the combined expertise in institutional asset management, private equity, real estate law, and venture capital, coupled with extensive on-the-ground operating experience, enables them “to see over the horizon” for the beneﬁt of their clients. 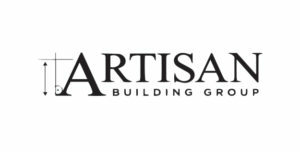 With experience in building tight-knit communities, on top of complex, detailed projects, the Artisan Building Group team understands the importance of trusted expertise and quality craftsmanship. The company services the residential and commercial industries through renovations, new-builds and interior ﬁt-outs. 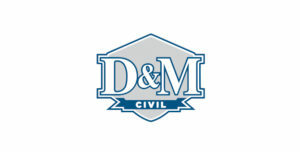 D&M Civil is a site and civil contractor based in Middleton, MA. Previously operating under DiGiogrio & Messina Construction Company, the experienced team worked together over 28 years throughout the Boston area. 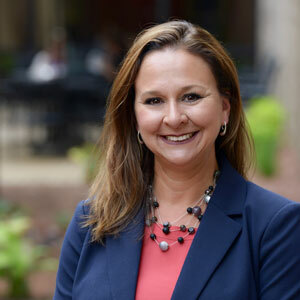 In 2014, the company separated their site, civil, and underground utility discipline to better service the Construction Management, Owner’s Project Manager and Owner market. Today, D&M has grown their team of specialized professionals and skilled craft force to complete some of the North Shore’s highest proﬁle site and civil projects.